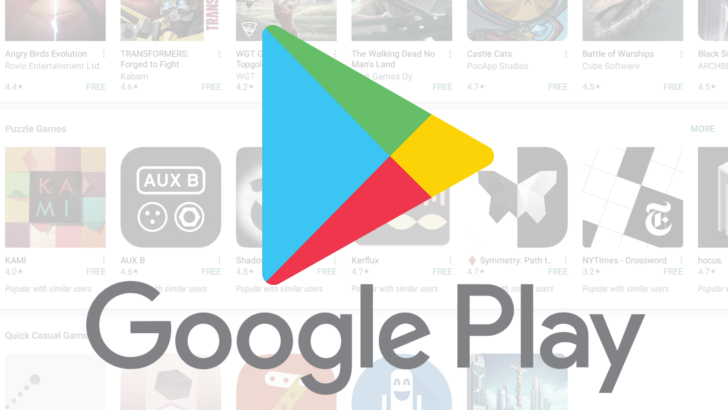 We spend a lot of time here on Android Police talking about features that are exclusive/limited to some countries, and two of those are the ability for a developer to register to sell apps on the Play Store, and for users to buy gift cards and Google Play balance. 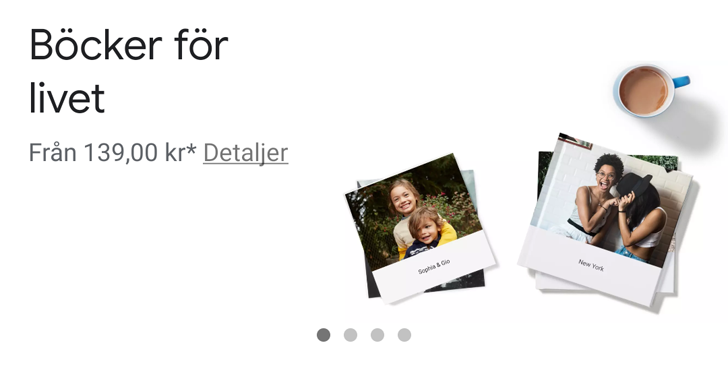 The former is expanding to three countries, while the latter is launching in a new one. Play Movies is hardly a one-stop-shop for all of your video consuming needs on a mobile device, but that doesn't mean it's not a convenient option to have around. People throughout nine countries predominantly concentrated in Europe can now choose to turn to Google to rent or purchase certain films. 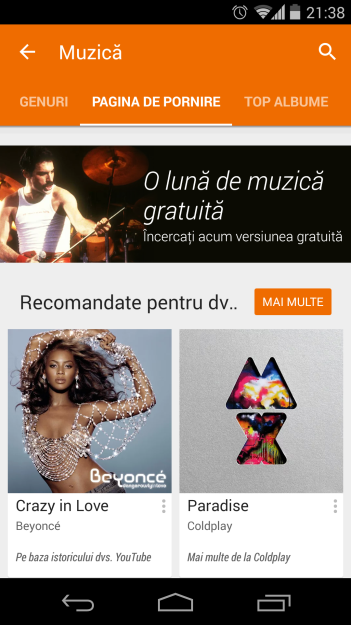 The service has expanded to new countries, many of which also recently received Play Music. 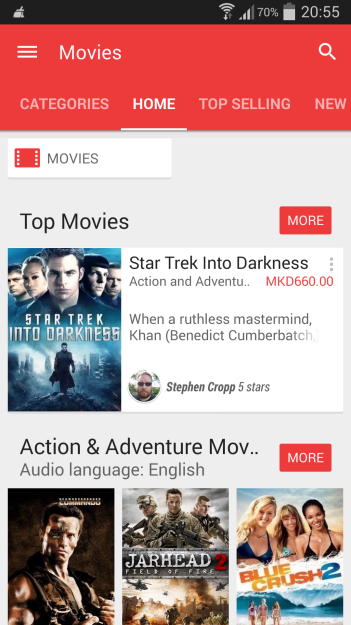 If you click on the red Play Movies icon on an Android device in Macedonia, what you will see should look something like this. 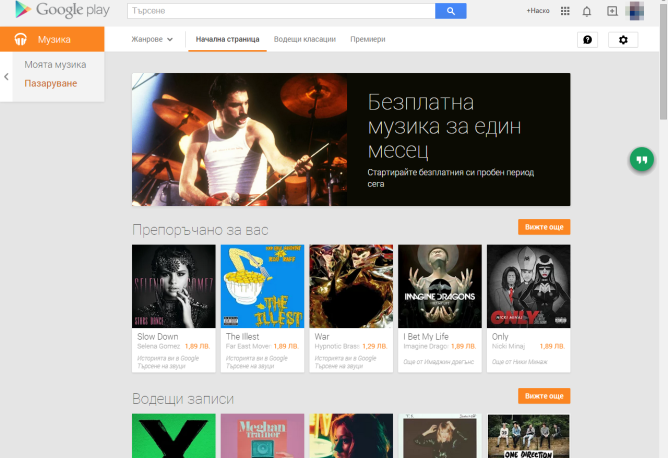 If you're in Ukraine, this is what the app will look like.